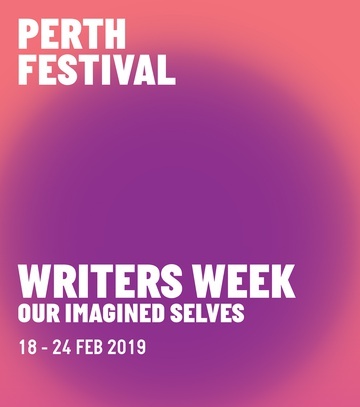 Writers Week returns with a powerhouse 2019 program that makes your story a part of every story. Curator William Yeoman has prepared an extraordinarily wide-ranging series of events spanning searing memoirs and family dramas through to sweeping historical sagas and fun sessions on music, film, food and fashion. We invite you to fuel your imaginations with conversations, performances, fun family activities, literary tours and adventures with our outstanding international, Australian and Western Australian guest writers and thinkers. Where else can you savour songs of love and lust, assess the rise and fall of empires, drop in on a zine fair or learn how to take great pictures from a seasoned travel photographer? You’ll be swept up in conversations, performances and workshops, fun family activities, literary tours and adventures unfolding across The University of Western Australia’s picturesque campus and Perth’s libraries, galleries and writers’ centres, like the chapters of a giant book. Visit the Boffins Books pop-up shop marquee on Riley Oval to buy that must-have copy of the book you've been hearing about. Browse a range of titles from the guest authors amongst an eclectic selection of technical, practical, specialist interest, fiction and children's books.